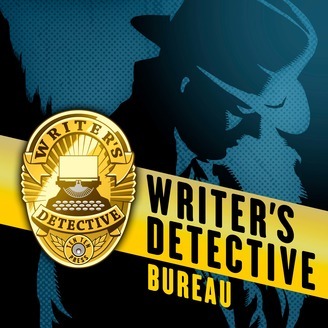 The Writer's Detective Bureau is a podcast hosted by veteran Police Detective Adam Richardson. Adam answers questions about criminal investigation and police work posed by crime-fiction authors and screenwriters writing crime-related stories. 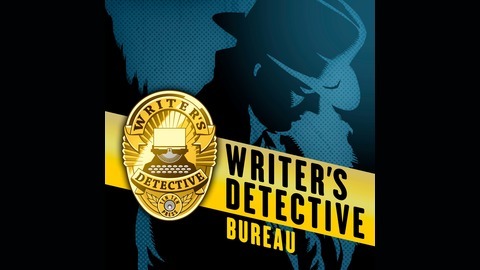 To submit a question, visit https://www.writersdetective.com/podcast.